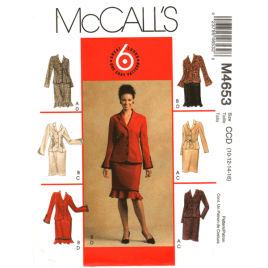 McCalls 4653 sewing pattern: Unlined jacket, above hip length with princess seams has sleeve variations and optional trim. 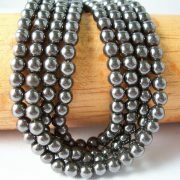 Skirt has back zipper closure and hemline variations. 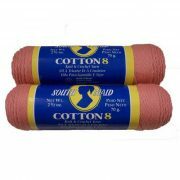 Sizes 10-12-14-16 Uncut and factory folded. Out of print pattern from 2004. 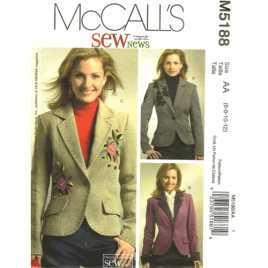 McCalls 5188 jacket sewing pattern in sizes 6-8-10-12. 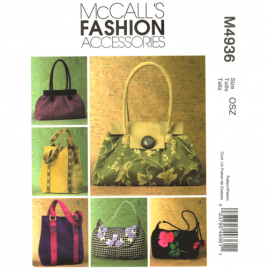 McCalls 4936 handbag sewing pattern. 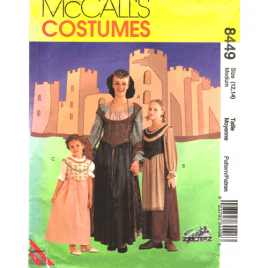 McCalls 8449 medieval sewing pattern in Misses' sizes 12-14. 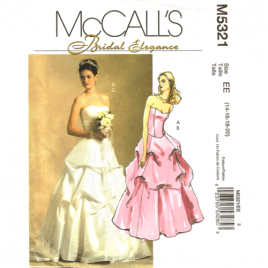 McCalls 5321 bridal or evening gown sewing pattern in sizes 14-16-18-20. Butterick 5635 by Delta Burke dress, jacket, duster, top and pants sewing pattern in plus sizes 16W-20W. Simplicity 9839 top, pants and skirt sewing pattern in plus sizes 18W-24W. Simplicity 9320 jumper, jacket, top and pants sewing pattern in plus sizes 18W-24W. Simplicity 9075 dress, top and pants sewing pattern in plus sizes 18W-24W. Simplicity 5672 Jessica McClintock evening dress sewing pattern in sizes 12-20. 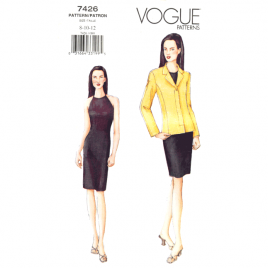 Vogue 9968 close fitting dress pattern in sizes X-small to X-large.